We hope you can find everything you need. 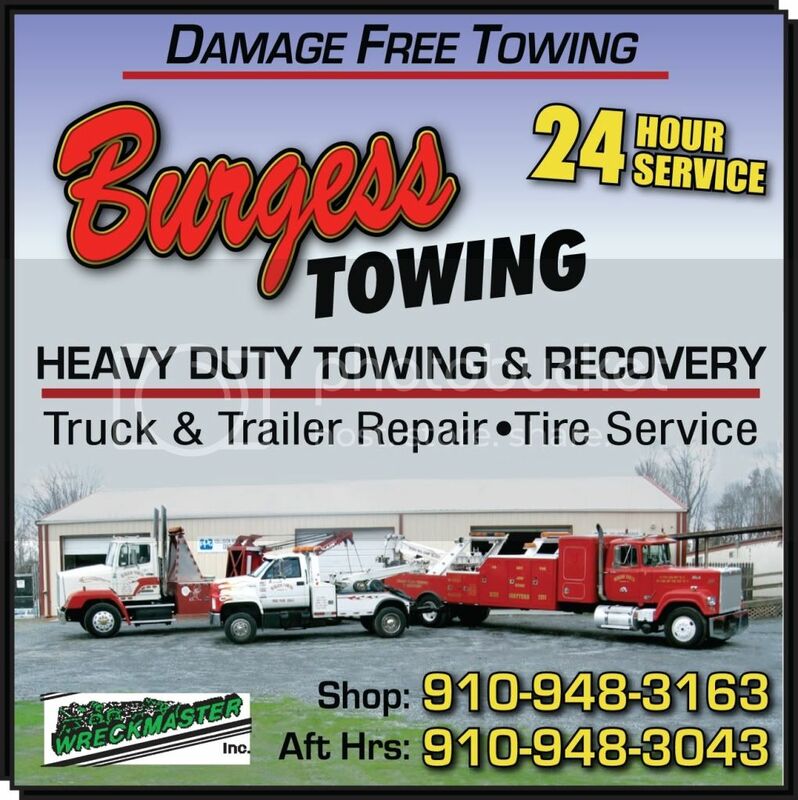 Burgess Towing is focused on providing high-quality service and customer satisfaction - we will do everything we can to meet your expectations. With a variety of offerings to choose from, we''''re sure you''''ll be happy working with us. Look around our website and if you have any comments or questions, please feel free to contact us. We offer a wide variety of heavy duty towing and recovery. We have a service truck that can meet most on-site repairs as well as a mechanical shop that can do on-site and in-house repairs. If you have a collision (hopefully not) we also have a full collision repair service with our own painting mixing system. <!- - - StartFragment- - - >About UsOur company is based on the belief that our customers&apos; needs are of the utmost importance. Our entire team is committed to meeting those needs. As a result, a high percentage of our business is from repeat customers and referrals. We have been in business for over 20 years and strive to serve our fellow customers. We have been blessed over the years with the opportunity to help alot of customers. We are a family owned and operated business and plan on being around a long time. We serve Moore and Montgomery Counties with our TWO locations. We also serve several surrounding counties. When a customer calls we try our best to accommodate the customer as soon as possible. Safe travels to each and everyone of you. God Bless.